The president's son-in-law proposed using Russian diplomatic facilities in an apparent move to shield their pre-inauguration discussions from monitoring, according to U.S. officials briefed on intelligence reports. Kislyak reportedly was taken aback by the suggestion of allowing an American to use Russian communications gear at its embassy or consulate – a proposal that would have carried security risks for Moscow as well as the Trump team. Current and former U.S. intelligence officials say that although Russian diplomats have secure means of communicating with Moscow, Jared Kushner’s apparent request for access to such channels was extraordinary. Kushner is a White House senior adviser and President Trump’s son-in-law. 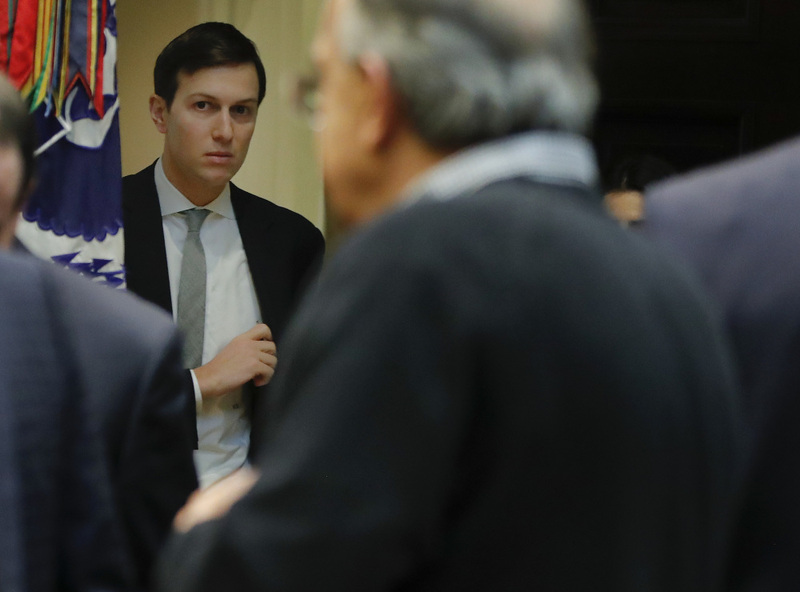 Kushner’s interactions with Russians – including Kislyak and an executive for a Russian bank under U.S. sanctions – were not acknowledged by the White House until they were exposed in media reports. Trump’s advisers were similarly secretive about meetings with leaders from the United Arab Emirates. The Obama White House only learned that the crown prince of Abu Dhabi was flying to New York in December to see Kushner, Flynn and Stephen Bannon, another top Trump adviser, because U.S. border agents in the UAE spotted the Emirate leader’s name on a flight manifest. Russia would also have had reasons of its own to reject such an overture from Kushner. Doing so would require Moscow to expose its most sophisticated communications capabilities – which are likely housed in highly secure locations at diplomatic compounds – to an American. The Post reported in April that Erik Prince, the founder of the private security firm Blackwater, now called Academi, and an informal adviser to the Trump transition team, met on Jan. 11 – nine days before Trump’s inauguration – in the Seychelles islands in the Indian Ocean with a representative of Russian President Vladimir Putin.